In the Forest of Dean, wind turbines fight heart attacks. And kit kids out in outdoor gear. And help house older people. And take care of local repairs.Oh, and tackle climate change. It’s all thanks to the Resilience centre run by Andrew and Sue Clarke. They use community owned renewable energy to create a stronger society in the face of climate change and diminishing resources, and they put their community partners at the heart of everything they do. Active right across the Forest of Dean and Gloucestershire they have one operational wind turbine under their belts, another going up right now, two at the community share offer stage, a fifth which has just secured planning, and two more projects currently on hold. Their multi-award winning approach is based on meeting, not exceeding, the energy needs of the areas they work in, and strengthening communities through investment opportunities and substantial, meaningful grants. Take their St Briavels wind turbine. It provides clean, locally generated electricity to around 300 homes, pays back it's 400 community investor and generates a grant pot averaging around £15k-20k a year. 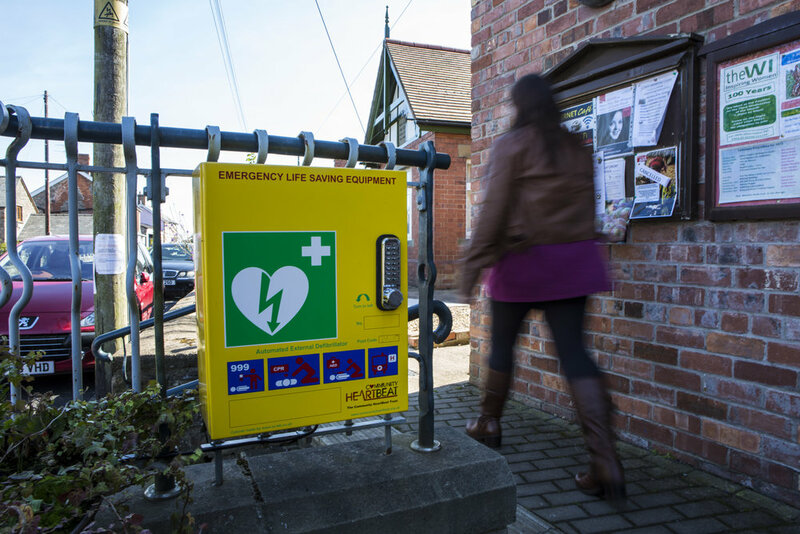 It’s that grant pot, administered by a local community panel, that has supported a charity providing affordable accommodation to older people and put potentially life saving, publicly accessible defibrillators in place! Future projects have an eye on tackling local fuel poverty. The UK government’s war on renewables is not justified by economics, environmental policy or public opinion. It is short-termism at its worst and those in power are clearly not acting in the public interest. Newer PostThe great 10:10 carbon cutting bake off!